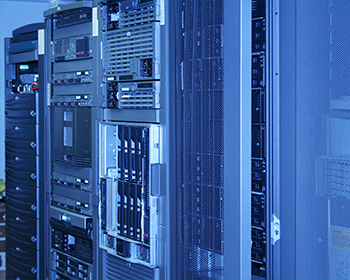 Newcorp can store and maintain your server or data on your behalf, giving you complete and unlimited access to it as and when you require it. This can be provided via dedicated and secure access. For more information on this service, please contact Marcus France on 07879 016630 or email sales@newcorp.co.uk.